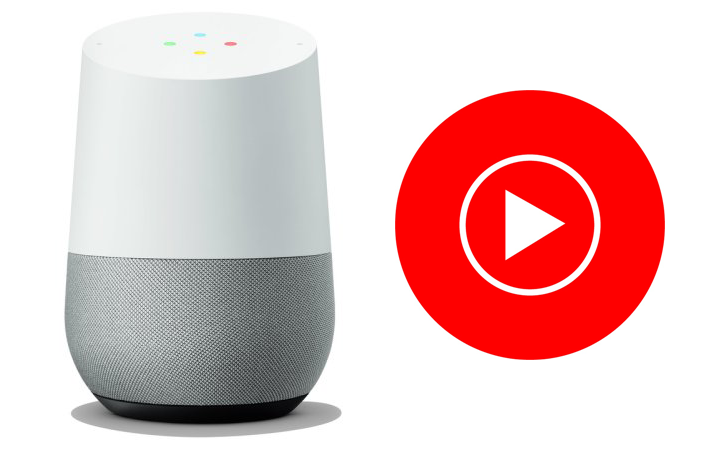 The Google Home and other Assistant-powered smart speakers already work with several major streaming services, including Google Play Music, Spotify, YouTube Music, Pandora, and Deezer. Unlike Play Music, Spotify, and Pandora, YouTube didn't work at all if you didn't have a premium subscription — until now. 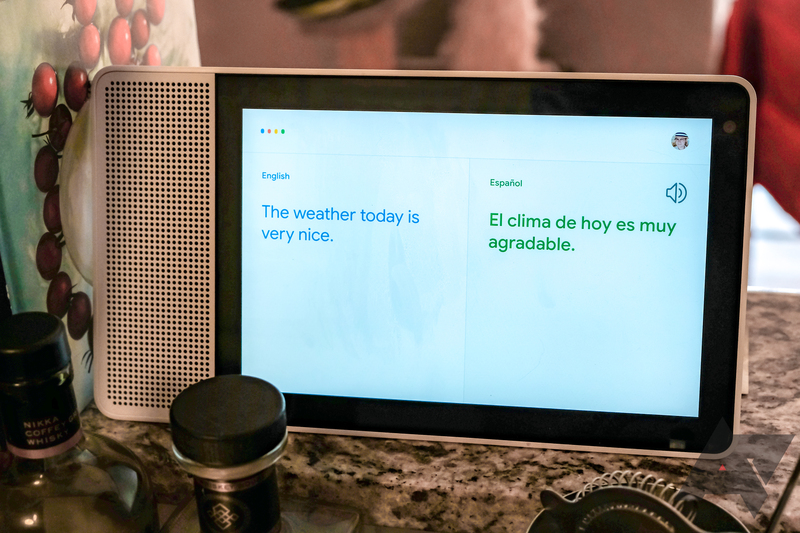 During CES last month, Google announced its Home speakers and smart displays with Assistant would be capable of becoming virtual interpreters and translate live conversations between people speaking in different languages. The feature seems to be rolling out to the masses as an official support page has been set up, and several devices are now capable of translating discussions. 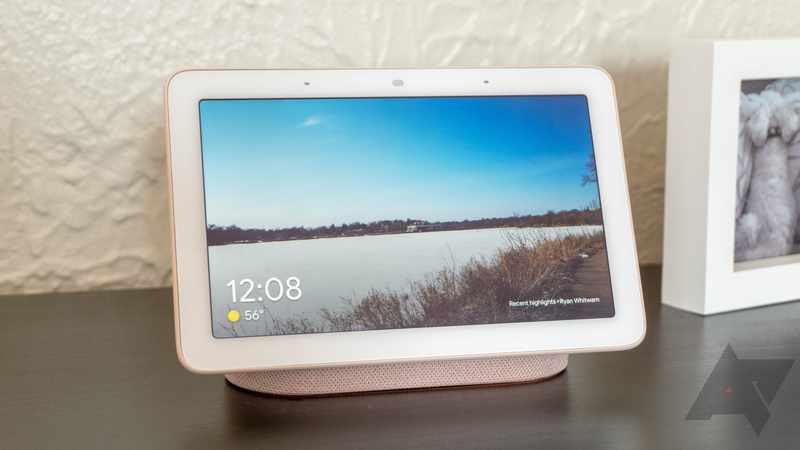 The Google Home Hub has dropped in price steadily over the past few months, but discounts are usually short-lived. 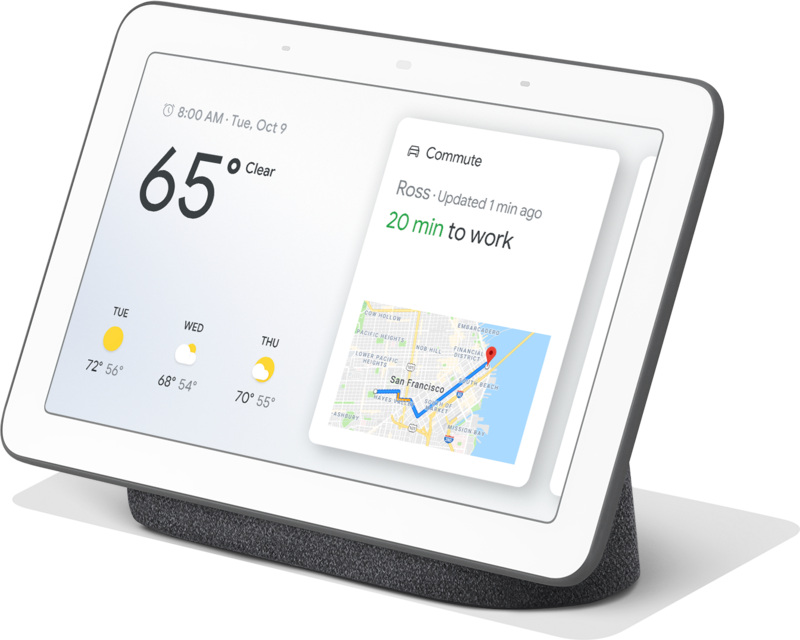 Now you can get Google's smart display for just $76, thanks to Rakuten's site-wide sale. That's $73 lower than the original price, and one of the best sales we've seen yet. 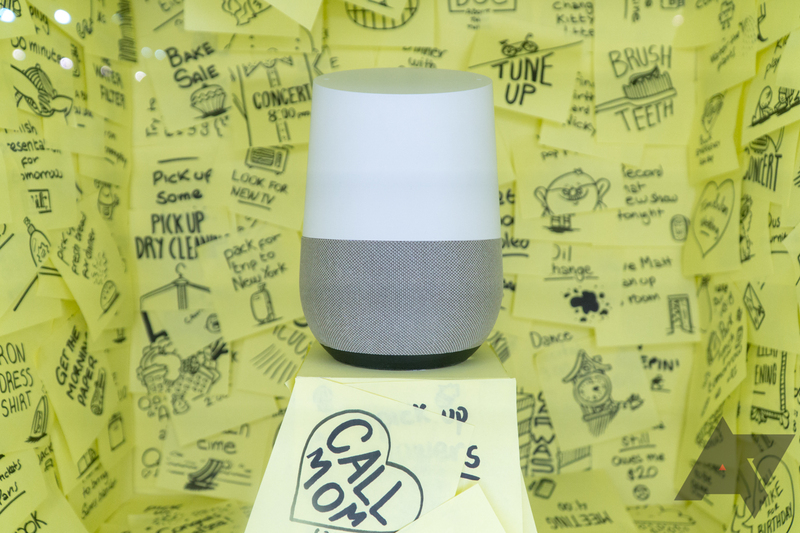 Most of the methods we use to wake ourselves in the morning are jarring and unpleasant, but Google Home might be able to help. Starting today, Home supports Gentle Sleep & Wake, a feature that integrates with Philips Hue smart lights. Just tell Google to enable this feature, and you can ease into the day in a more natural way. Google may be working on a larger Hub, but not everything requires a big screen. 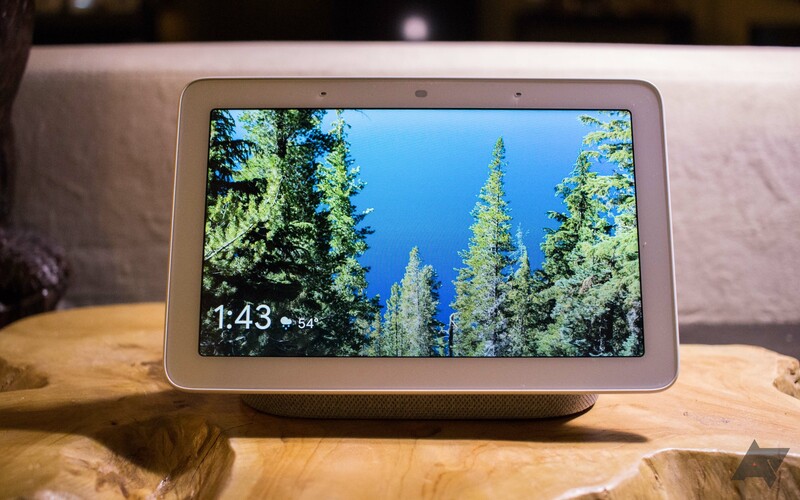 If you don't care to make video calls, the seven-inch Google Home Hub can likely fulfill all your smart display needs. It's going for $130 just about everywhere lately, but right now, you can grab one in either chalk or charcoal for just $85 at Rakuten. 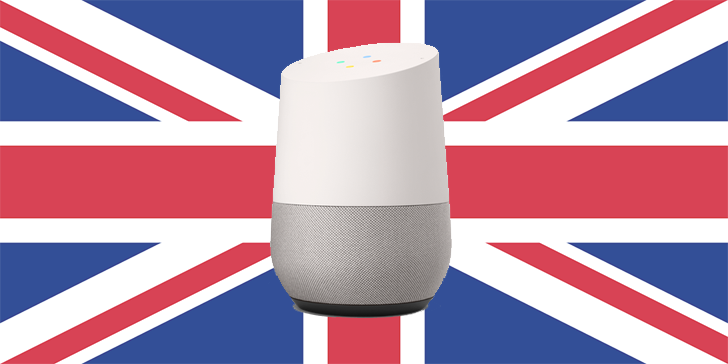 In the past couple of years, Google has only added new language support for Assistant on a product when that particular product went officially on sale in the dialect's corresponding country. For example, the Home speakers began speaking Italian a few days before they launched on the Store in Italy, same for Spanish and Spain/Mexico, Chinese and Taiwan, etc... you get the gist. 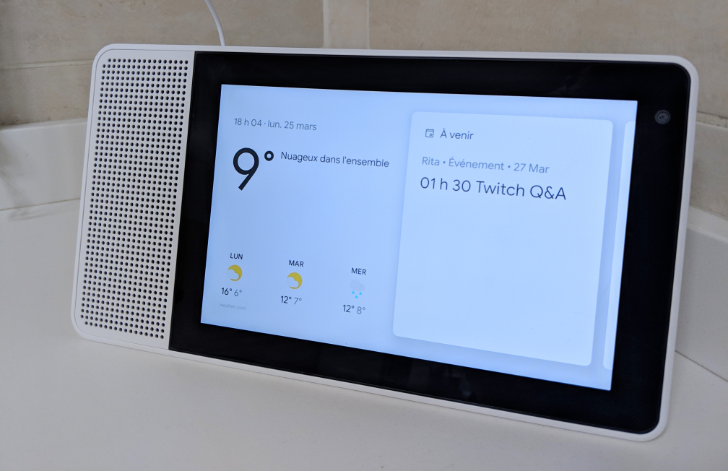 So upon seeing that Smart Displays can now speak French Canadian, it's easy to extrapolate that the Home Hub may soon be coming to Canada. Continued Conversation lets you reply to Assistant after it answers you, without having to repeat "OK Google" every time. For instance, after asking it for the weather, you can respond to your smart speaker with another command such as "How about tomorrow?" Until recently, the feature only supported US English, but the company has now made it available to all English users. One of the joys of having a few smart speakers around the house is being able to play music in all the rooms simultaneously, in sync, and without a complicated wired setup. But controlling volume levels across the house isn't easy, especially when you're in the kitchen and you can hear the bedroom speaker blasting super loudly and drowning out everything else. If you have a Smart Display, you can now control individual speaker volumes as well as group volume with a neat dedicated interface. Saying "OK Google" is already more syllables than are required to wake up competing smart assistants like Alexa. Saying it again just moments later to complete another task gets annoying. Google released "Continued Conversation" last year to make Home speakers listen a little longer to catch additional commands. 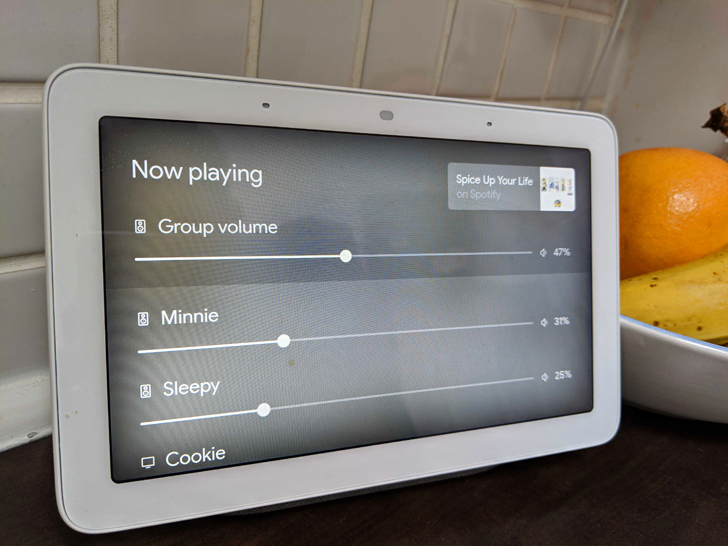 It didn't work on smart displays like the Home Hub, but that changes today.